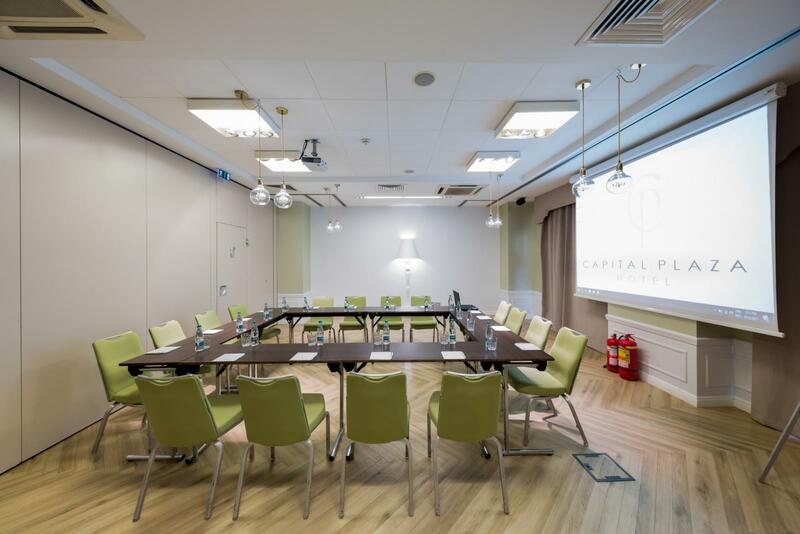 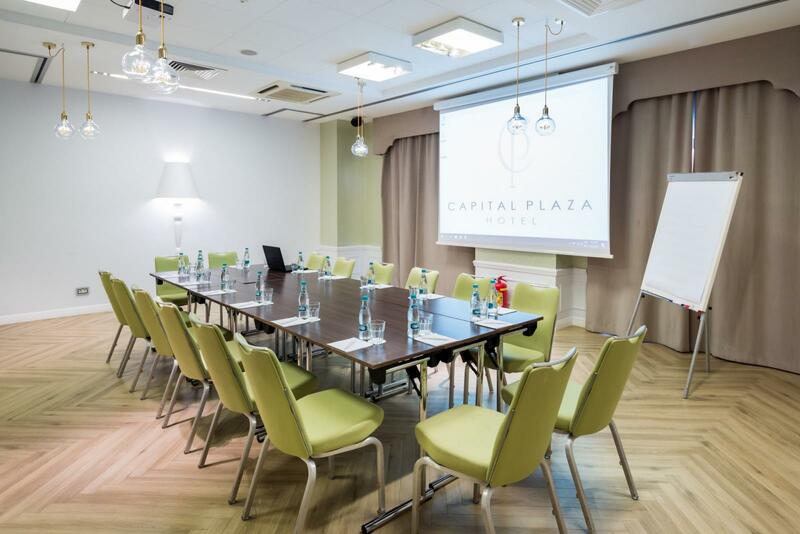 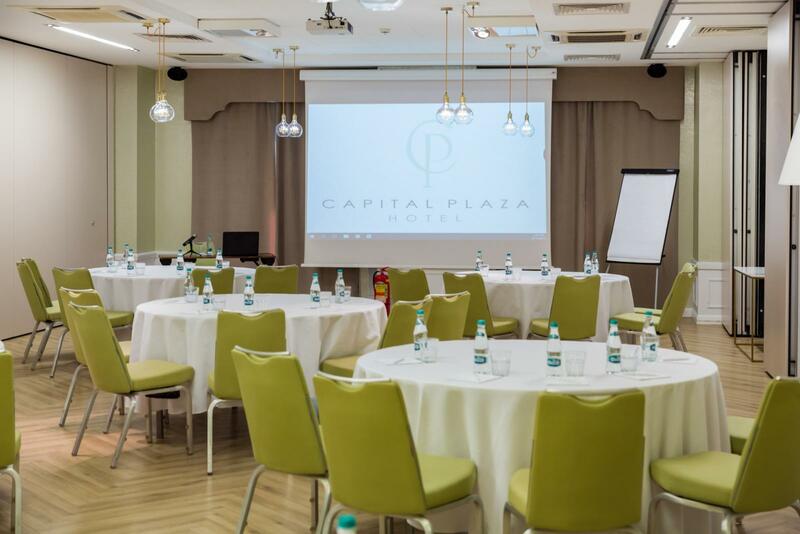 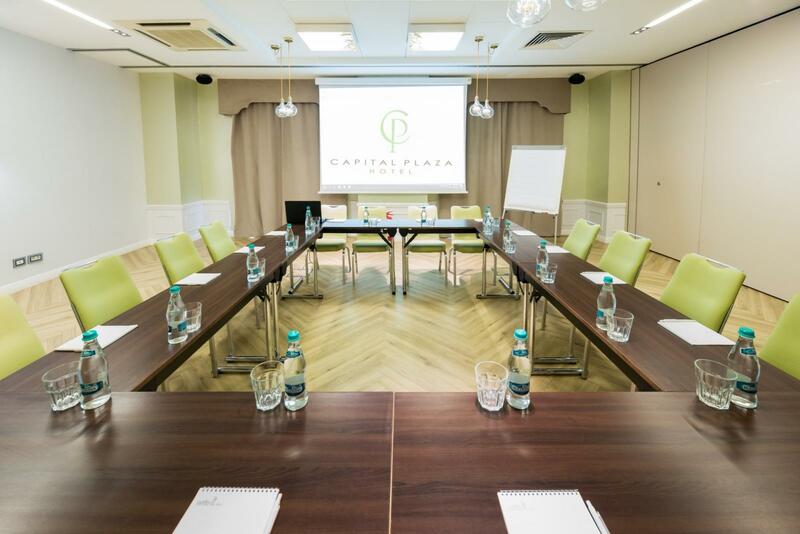 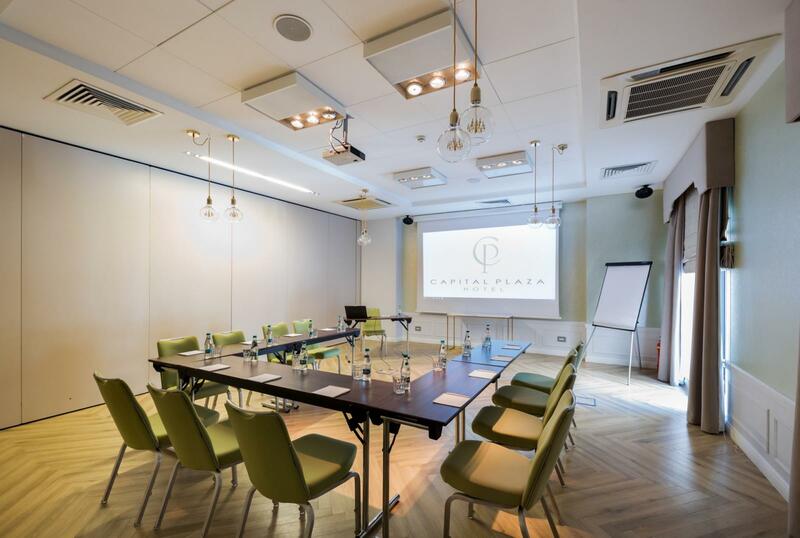 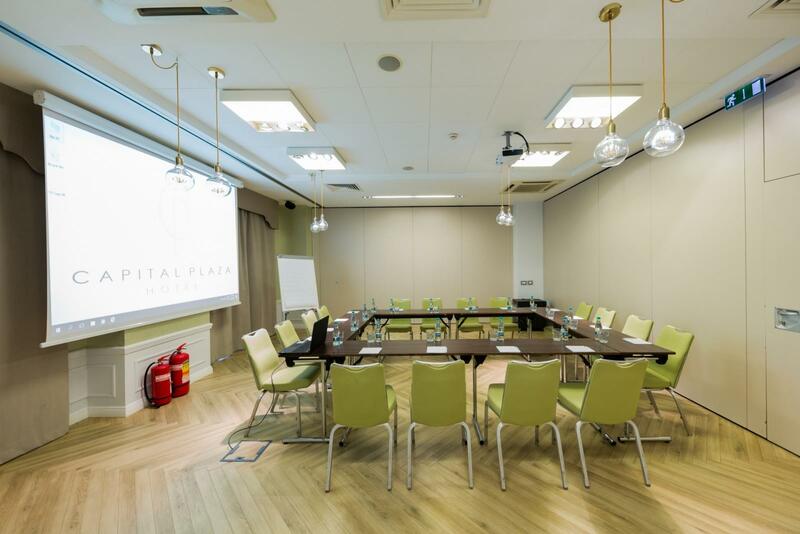 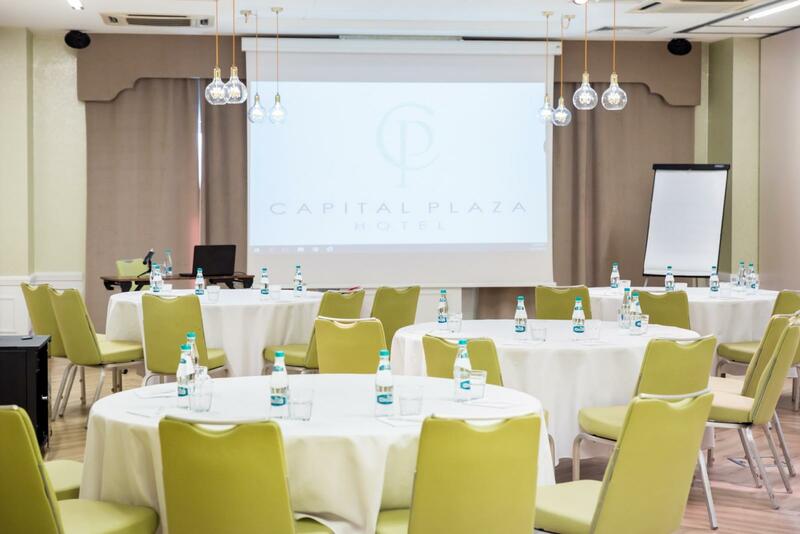 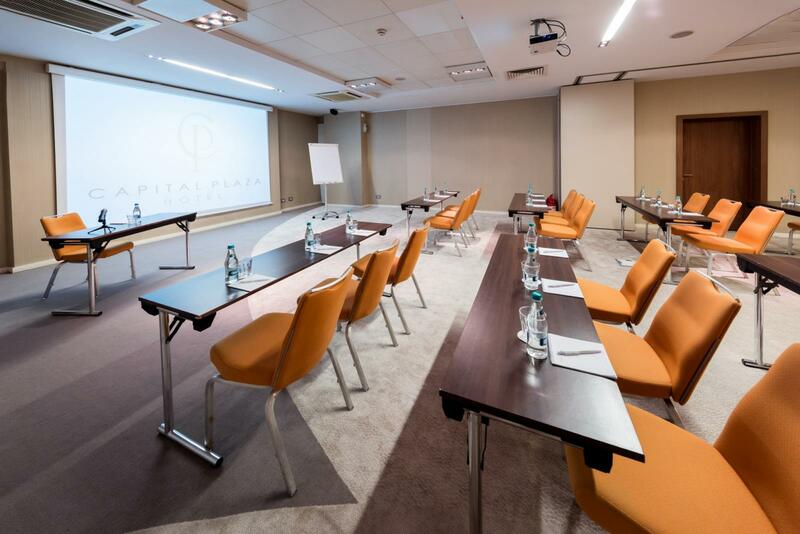 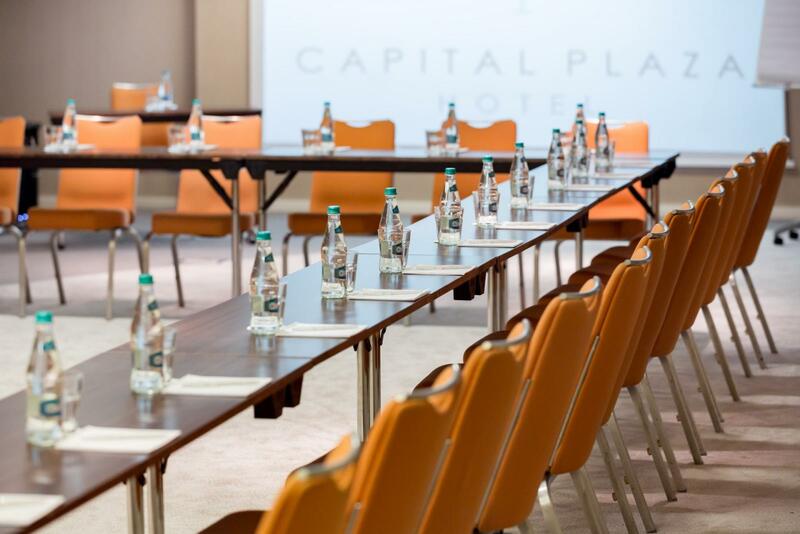 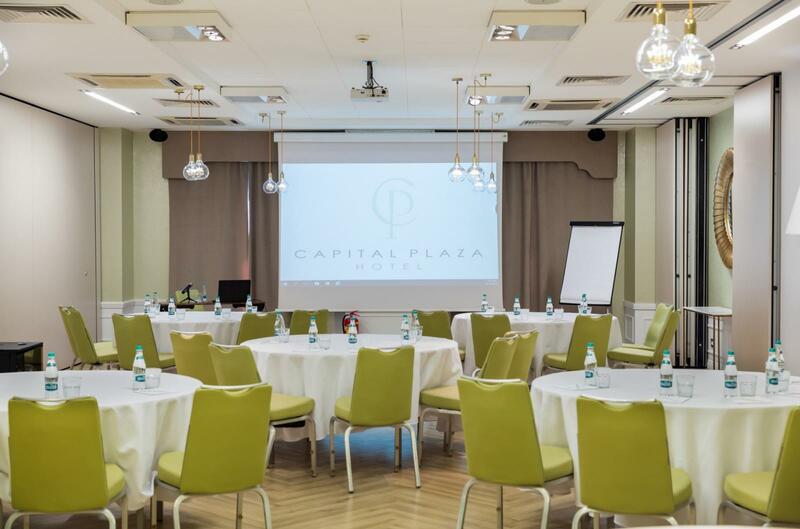 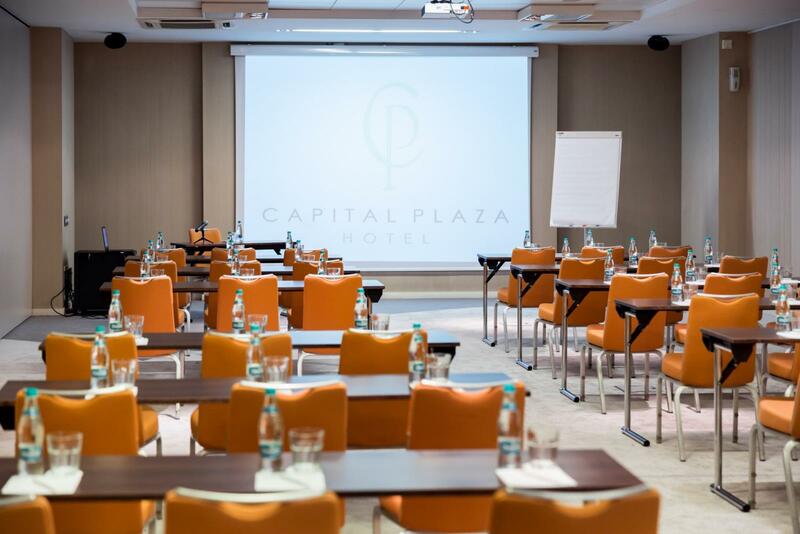 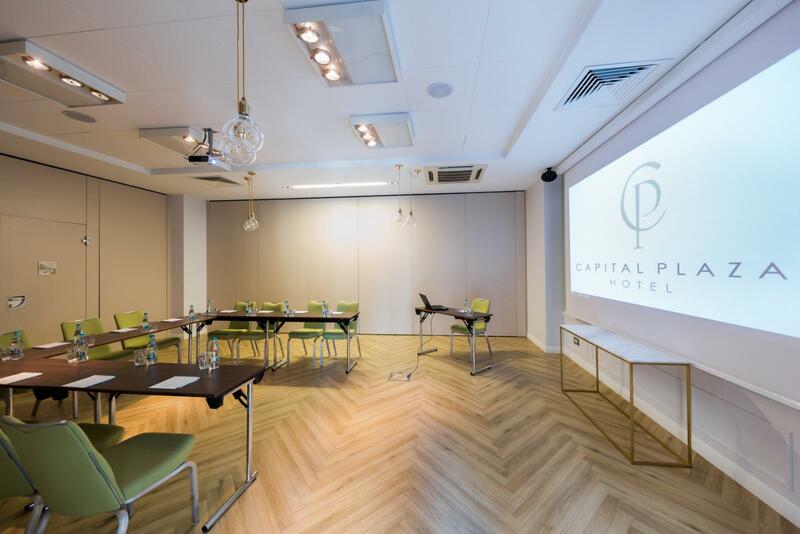 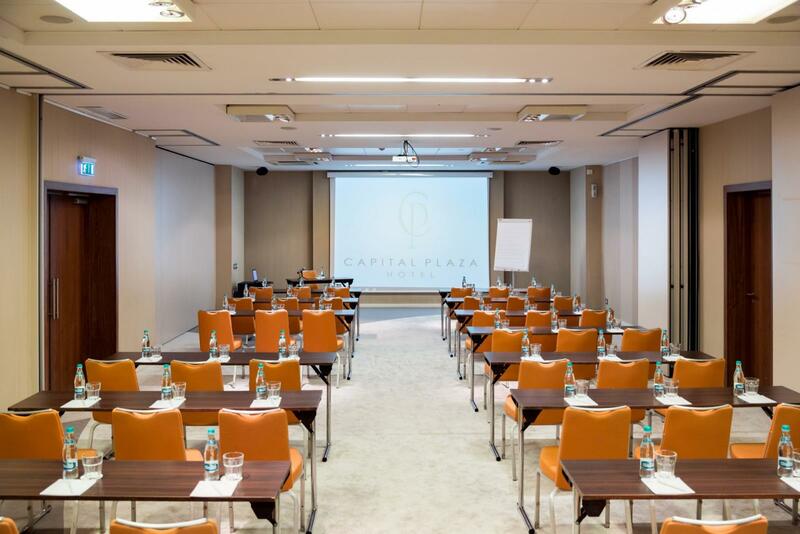 If you’re organizing an important event, we can offer you modern spaces, right in the heart of the city. 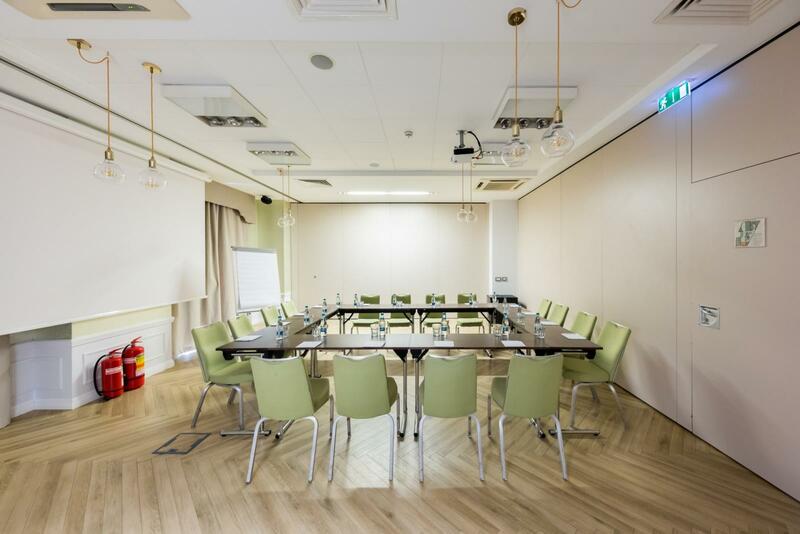 There are 5 modular halls with high quality audio / video equipment, air conditioning, telephones and an Internet connection - which we personalize according to your requirements. 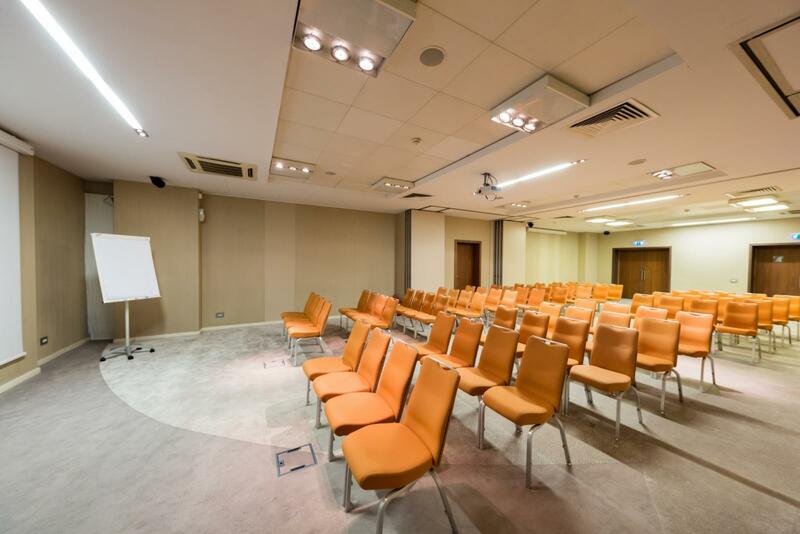 Located in the mezzanine, the event center is fitted with a standard sound system, wooden floors and halls with natural light. 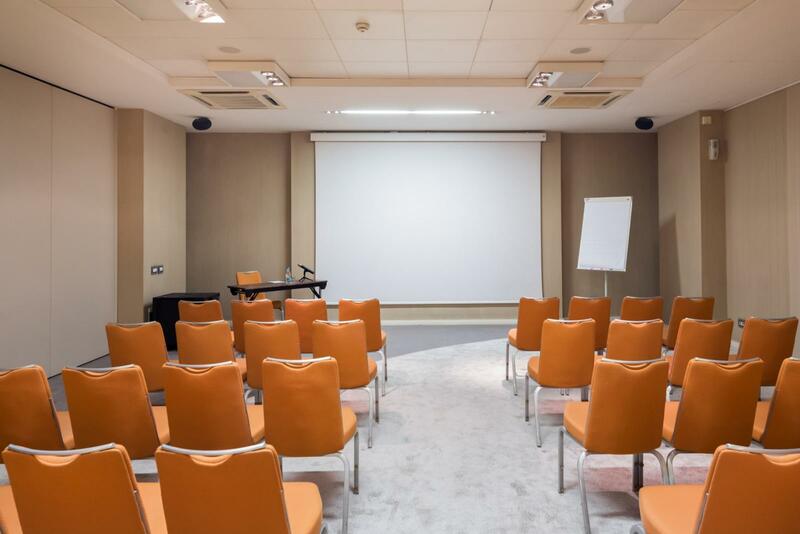 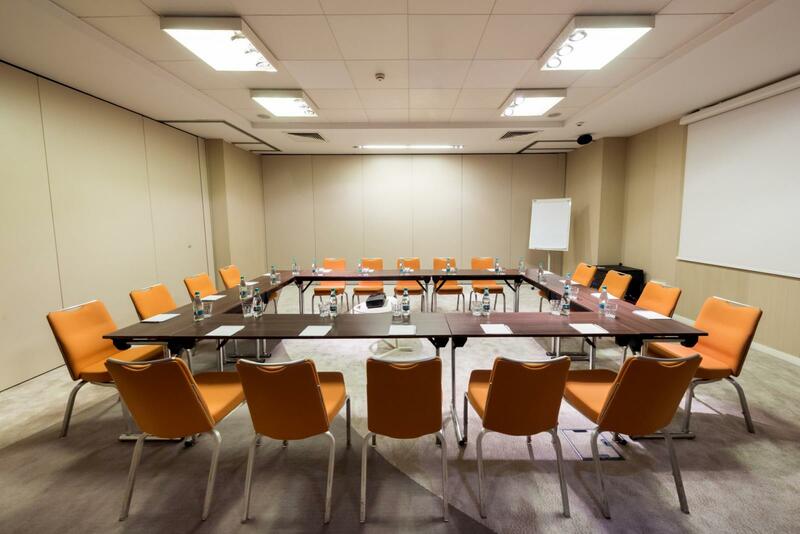 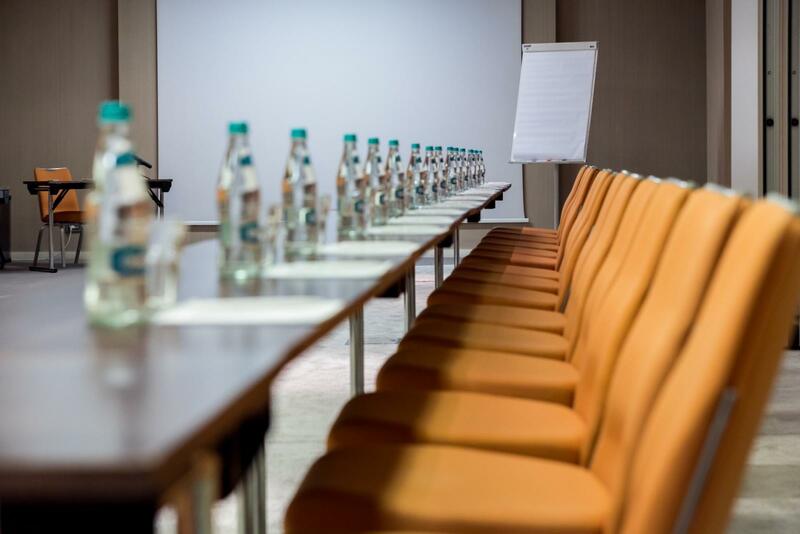 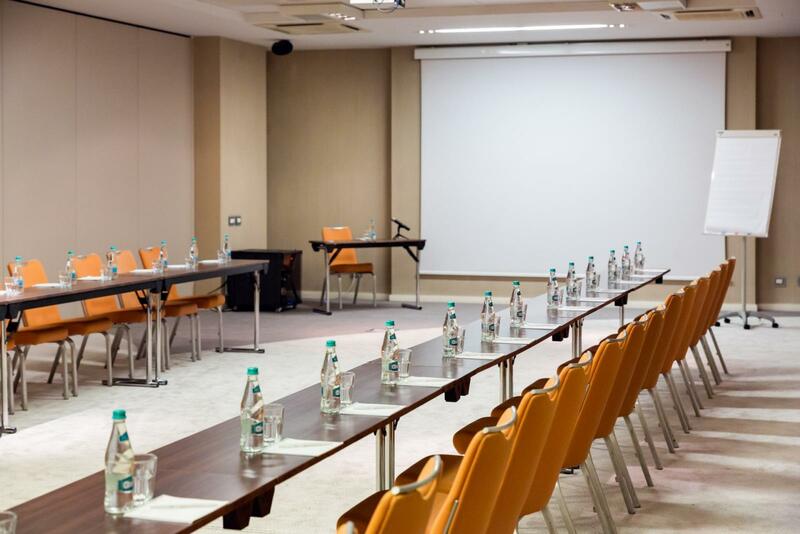 For advice about organizing a new event, schedule a meeting with our team! 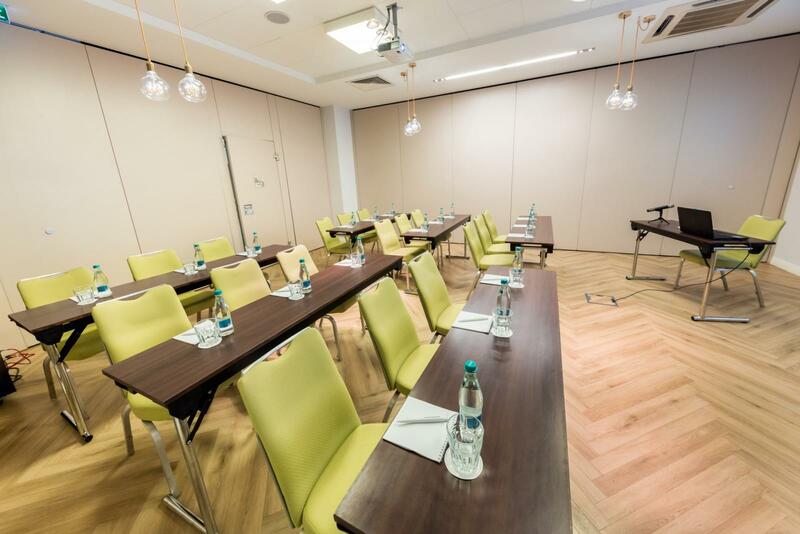 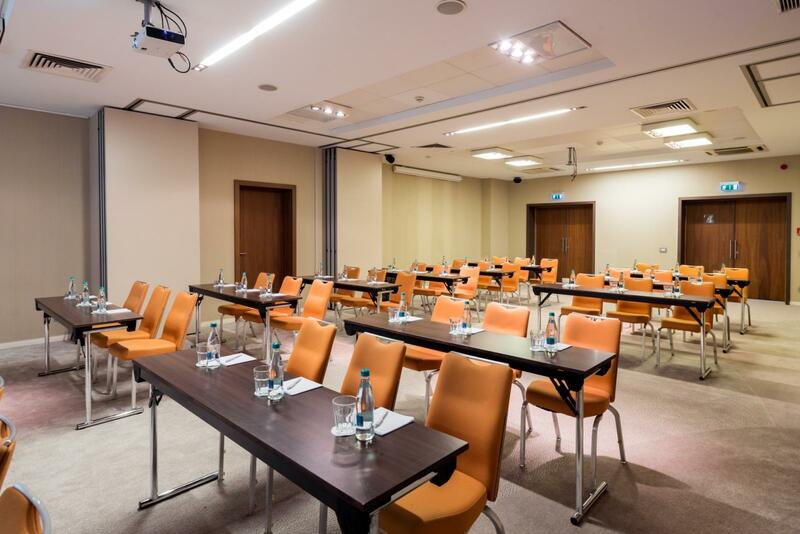 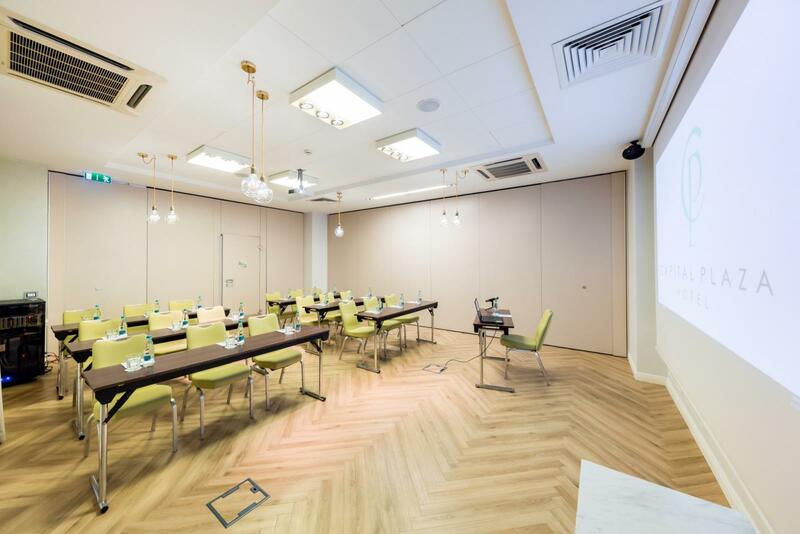 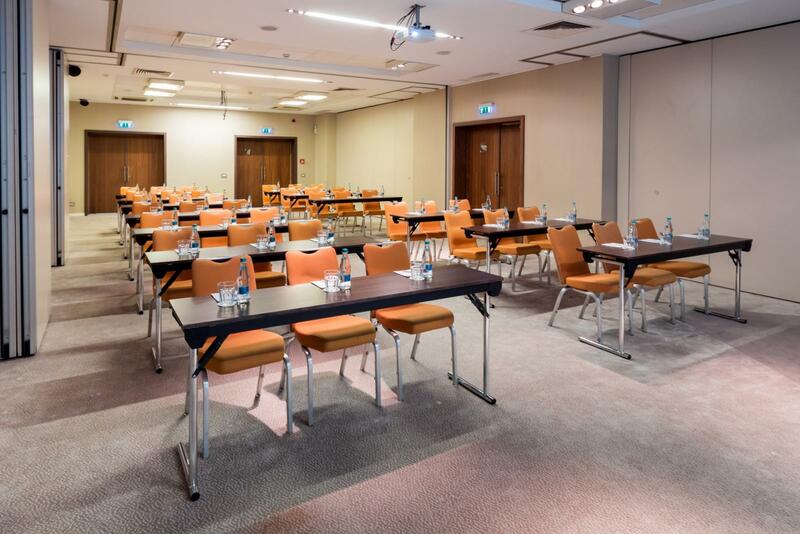 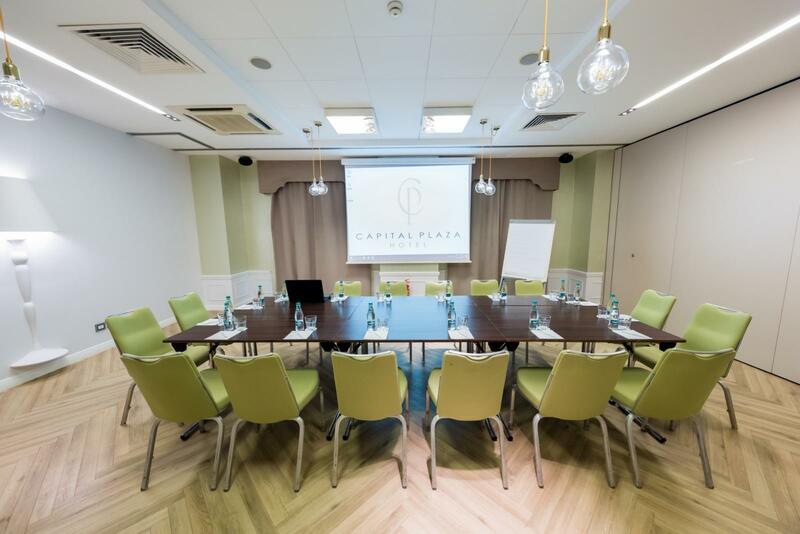 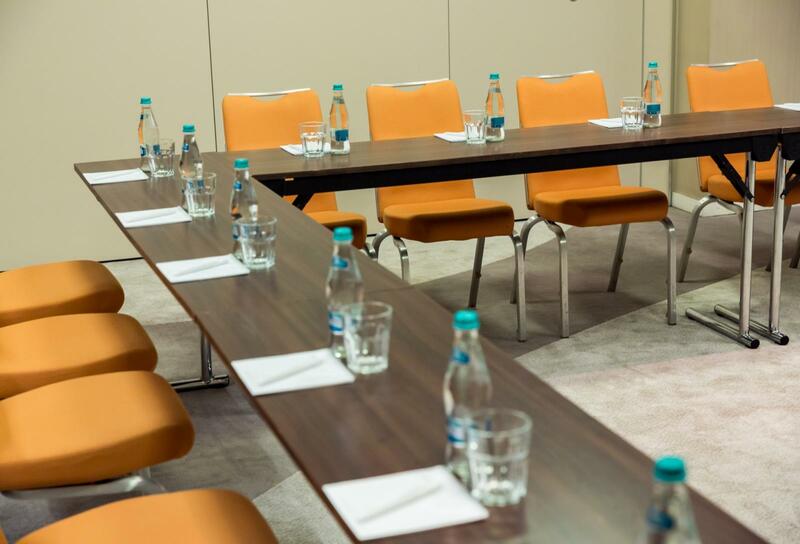 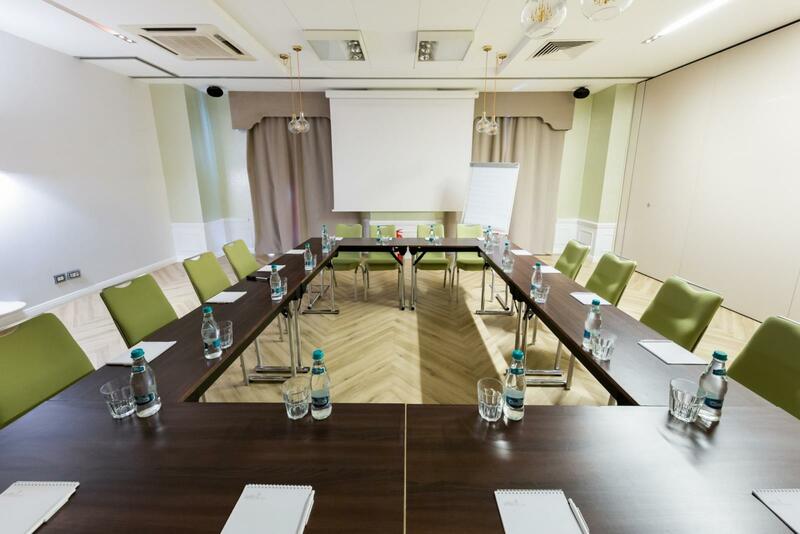 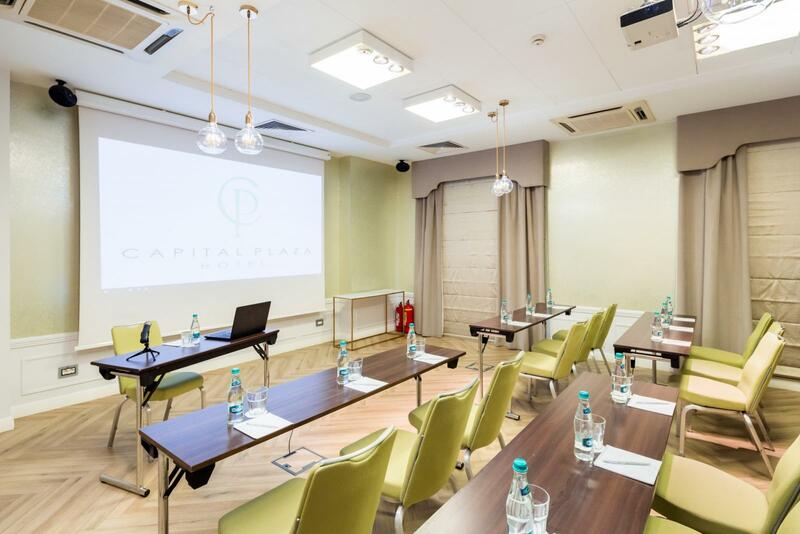 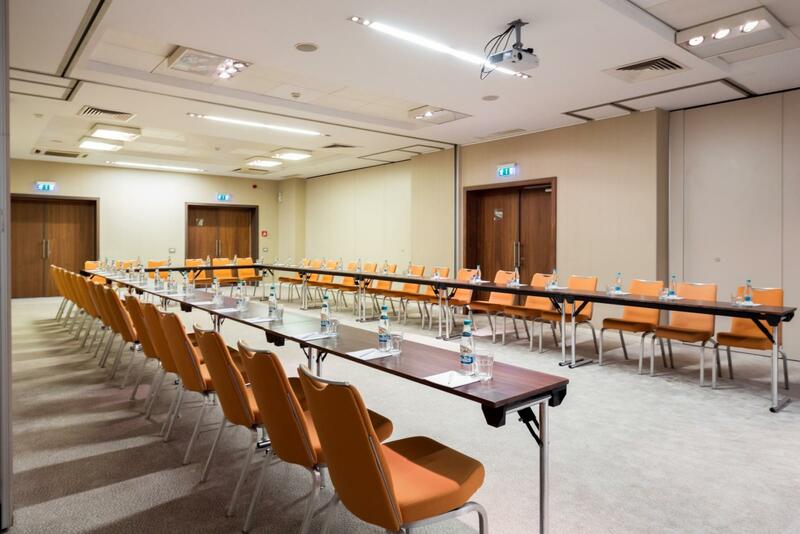 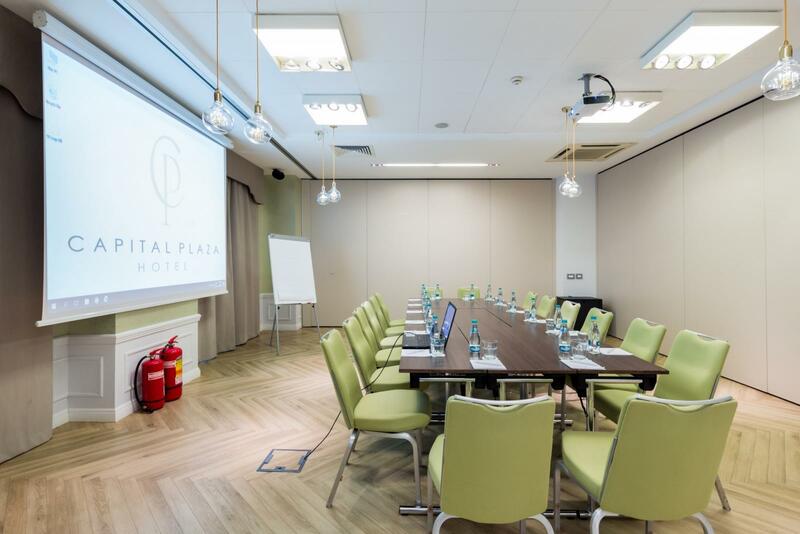 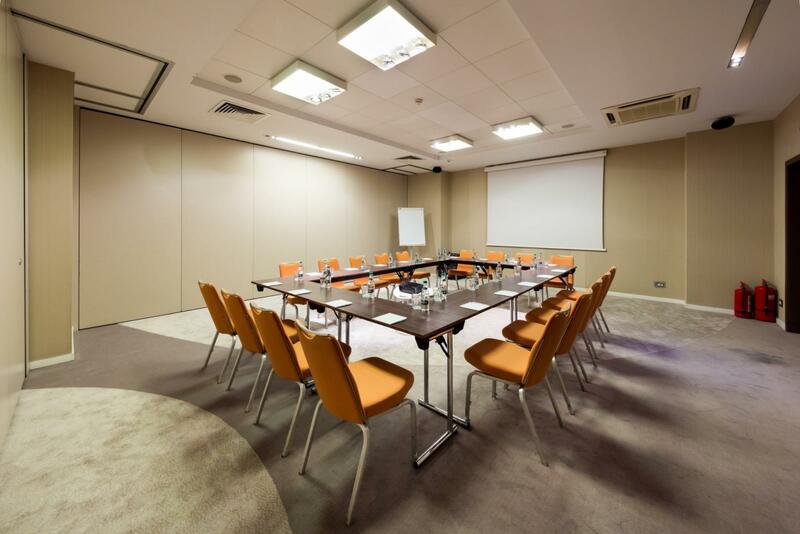 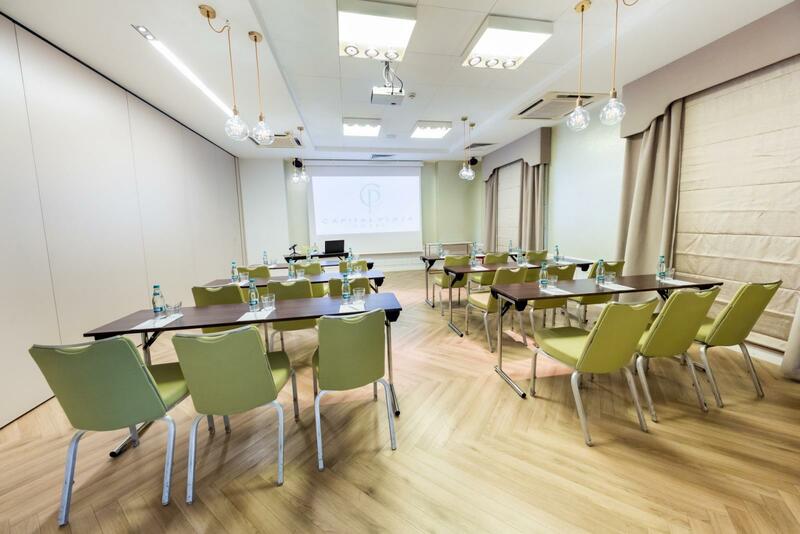 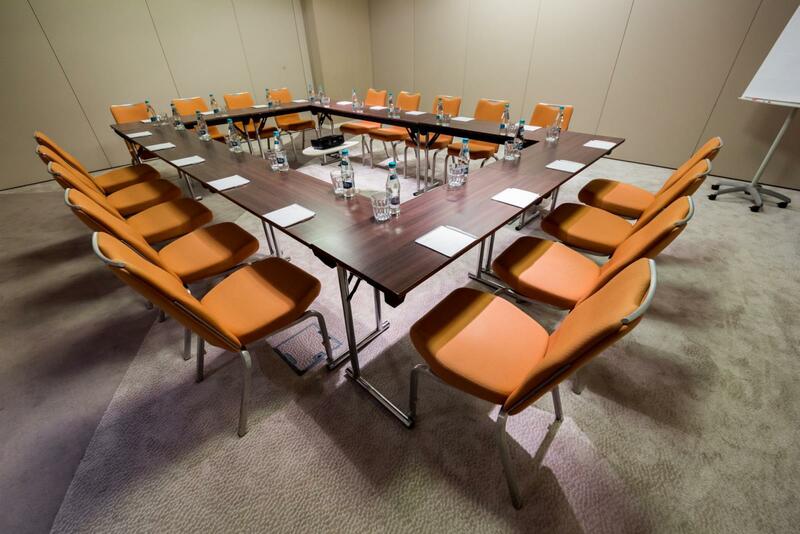 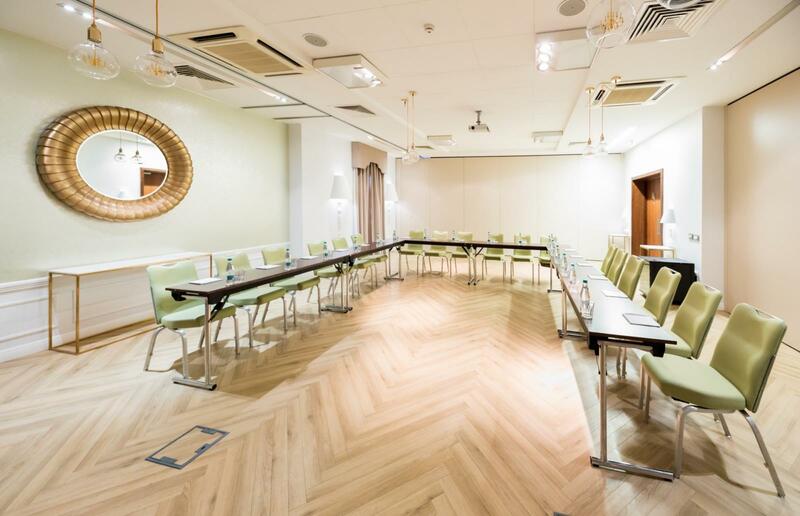 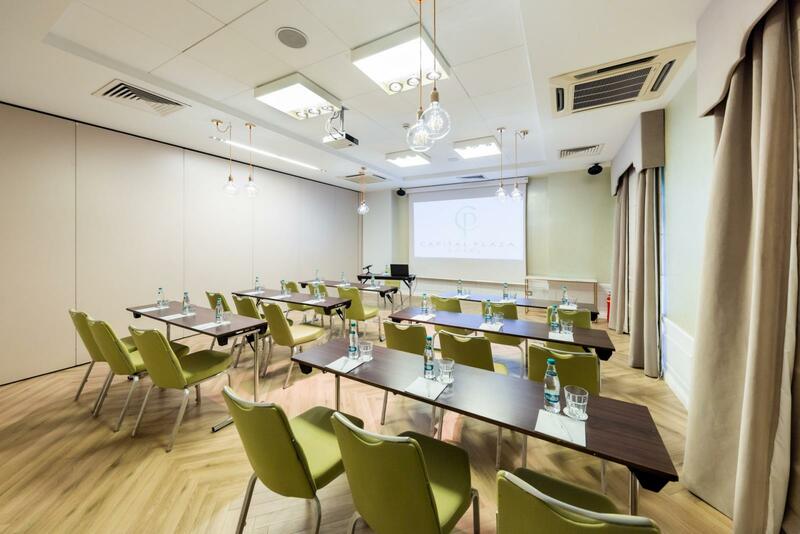 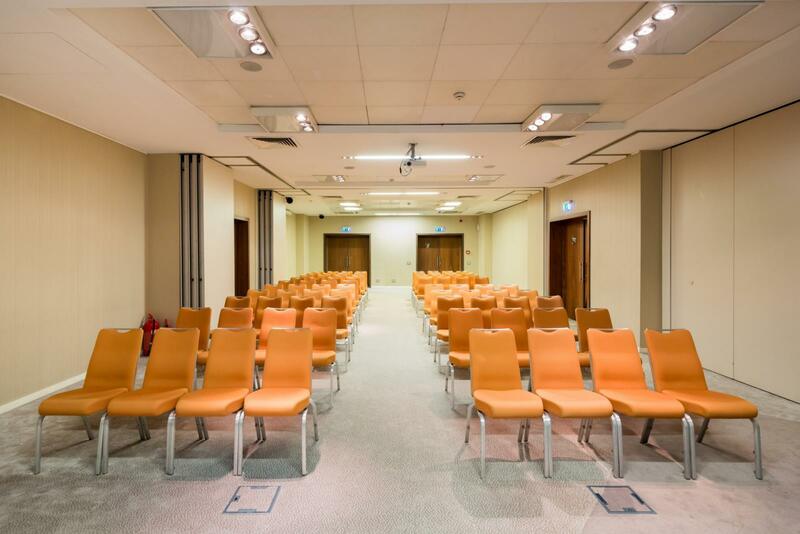 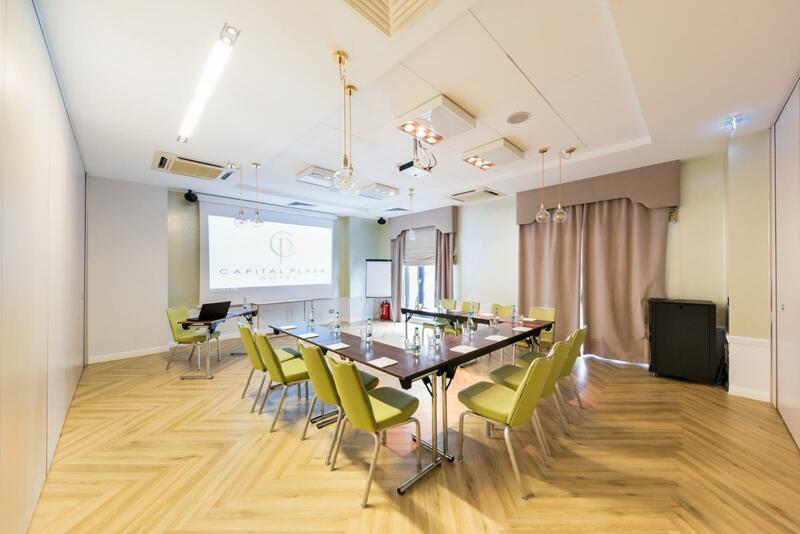 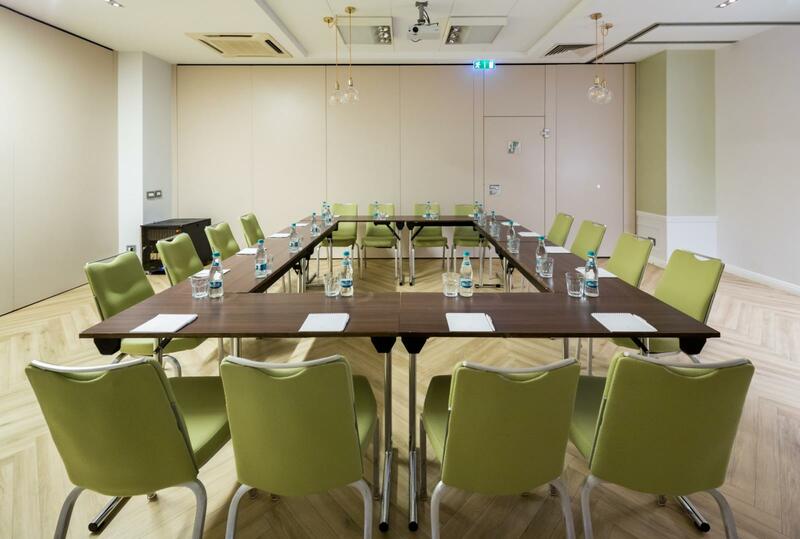 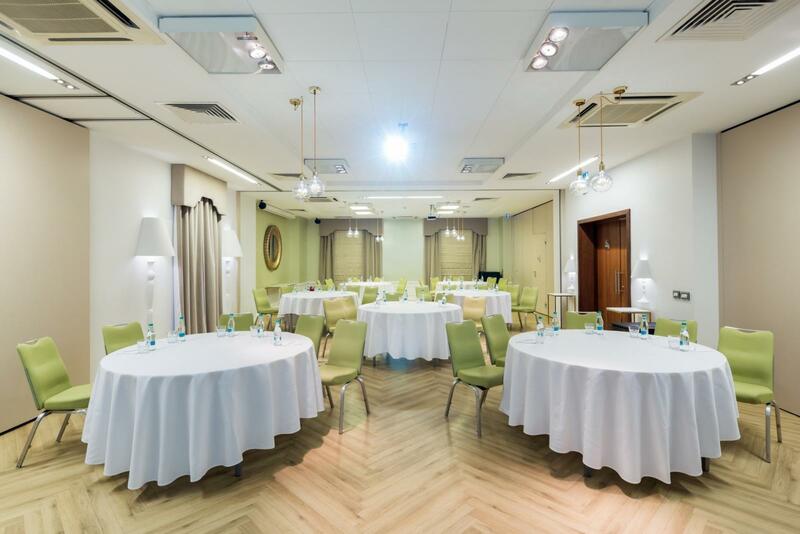 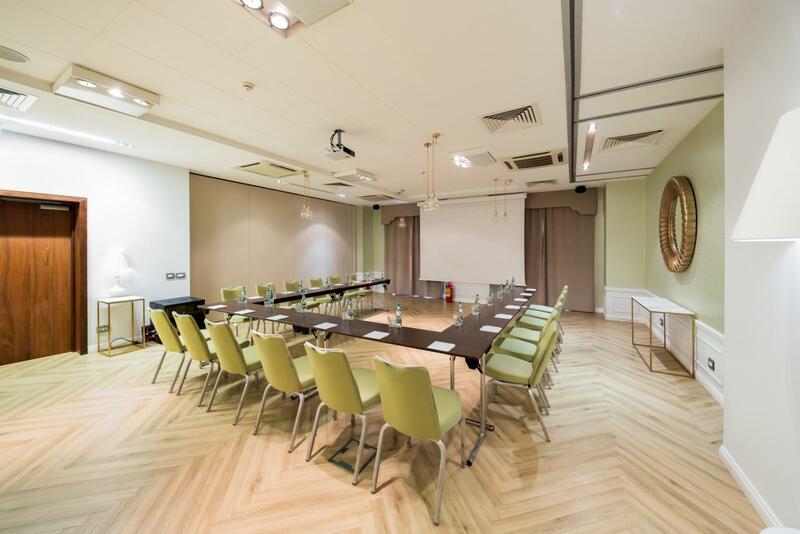 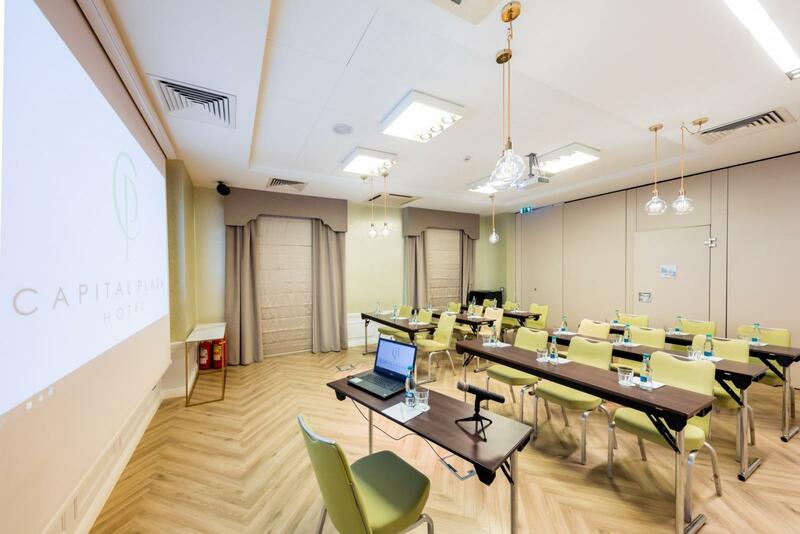 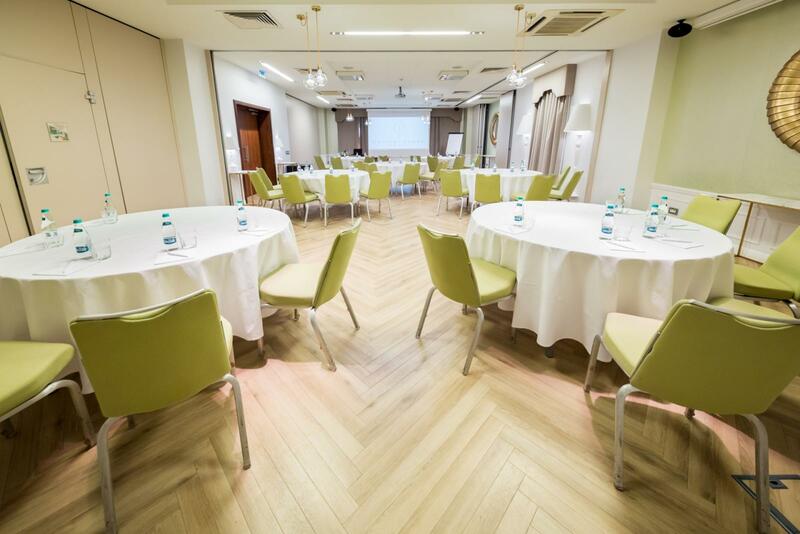 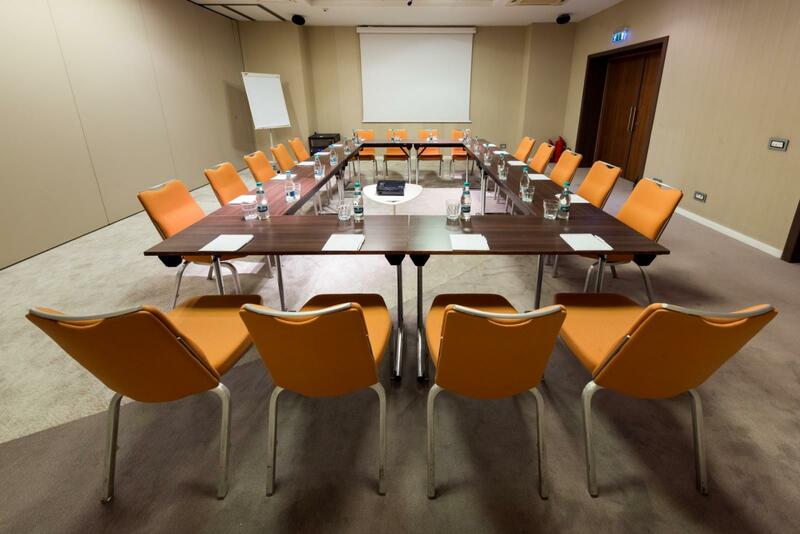 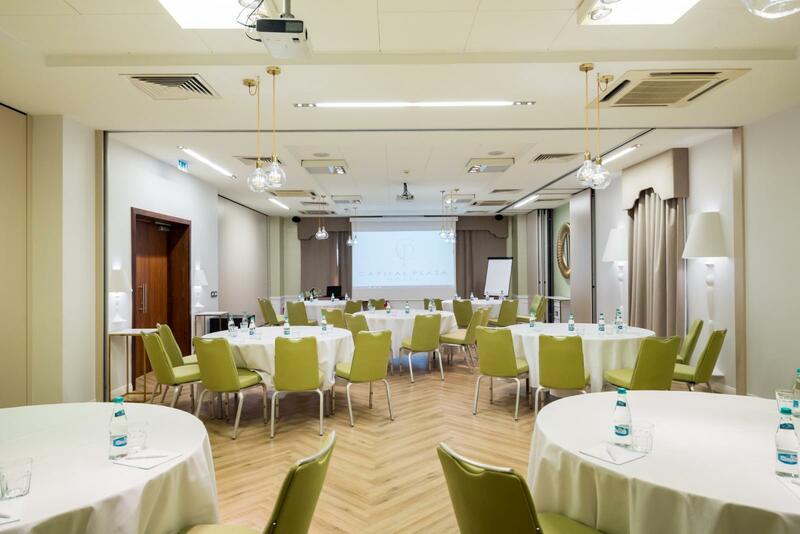 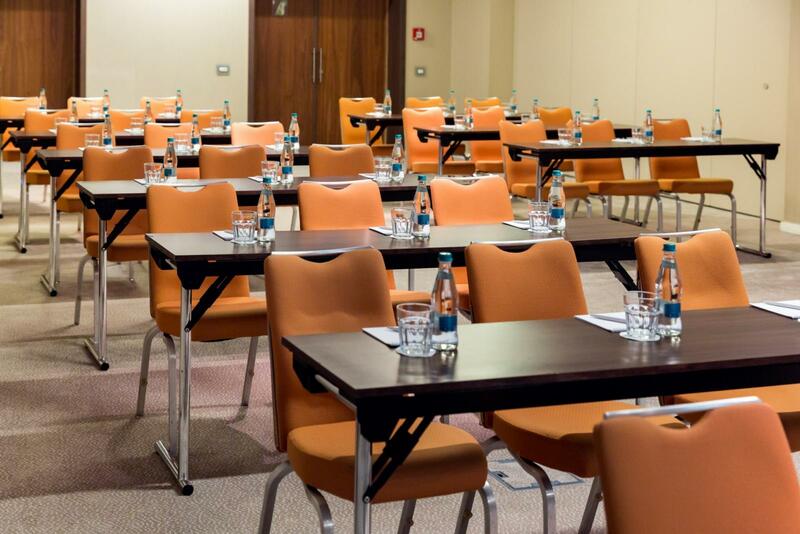 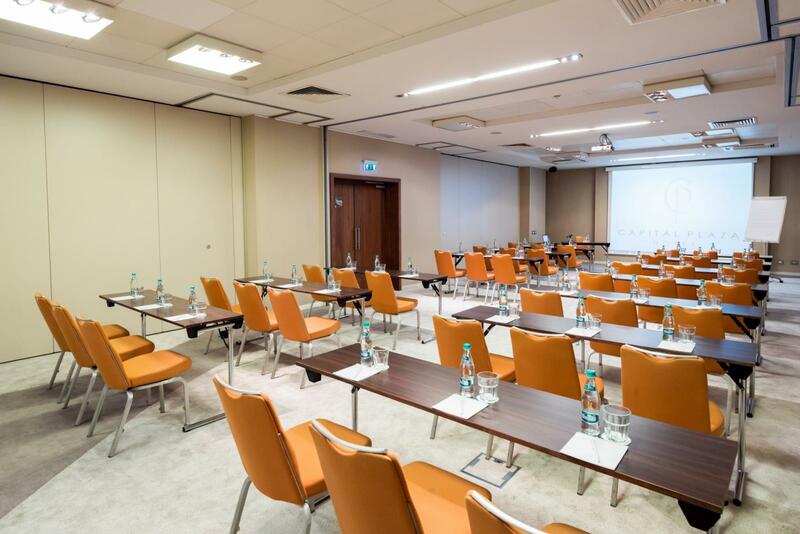 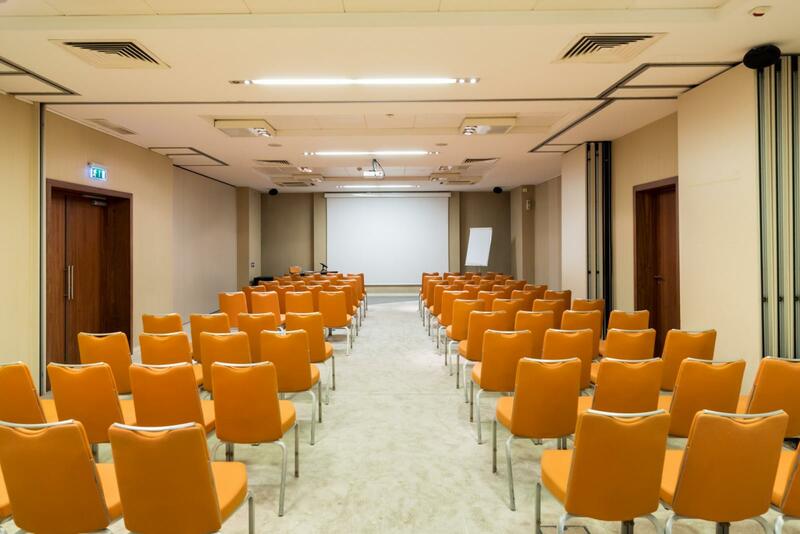 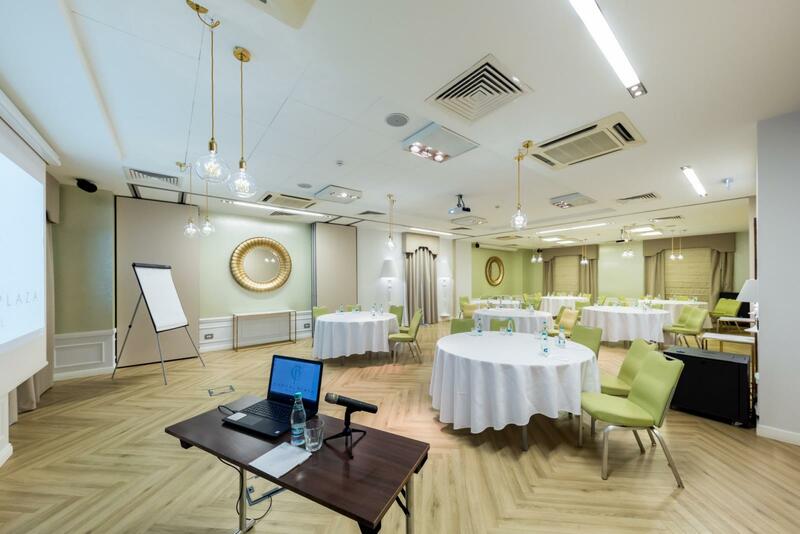 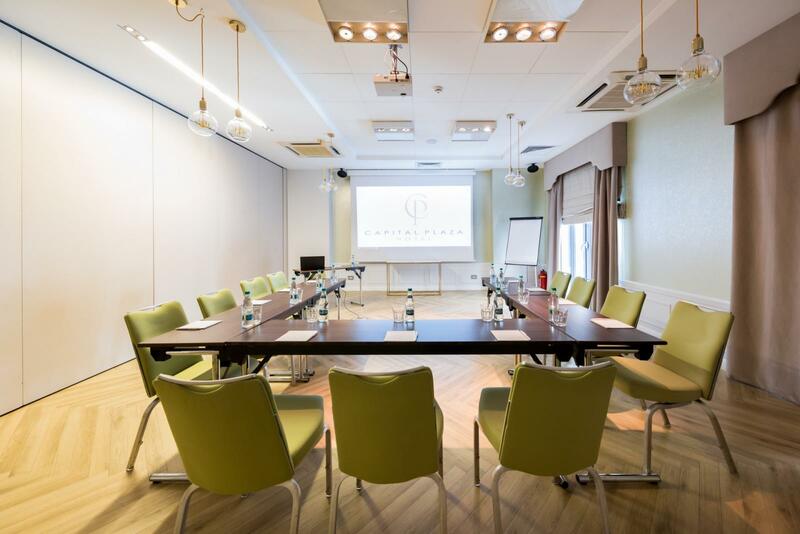 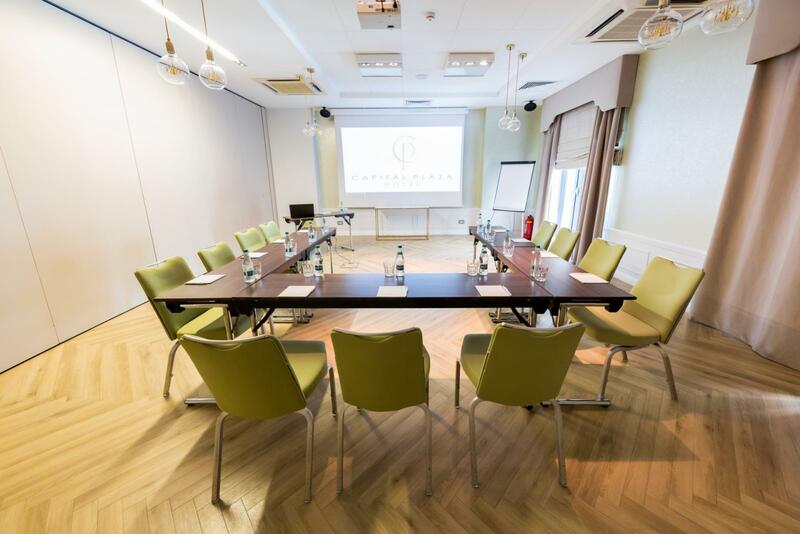 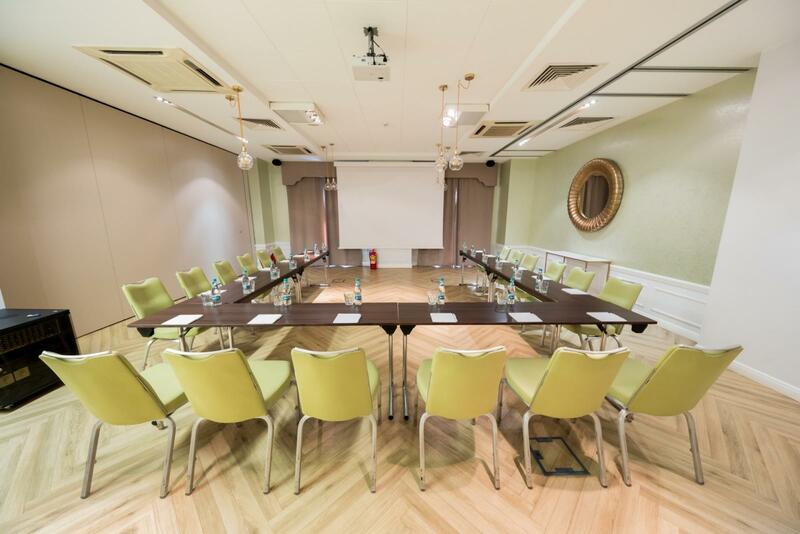 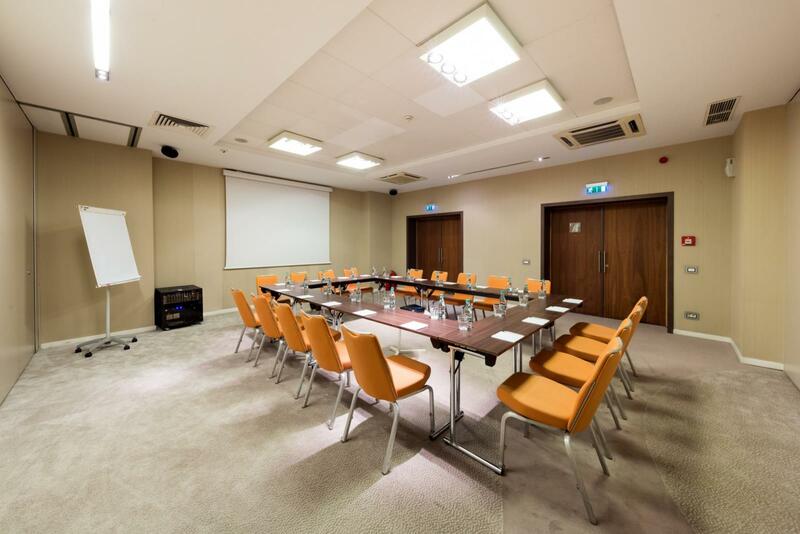 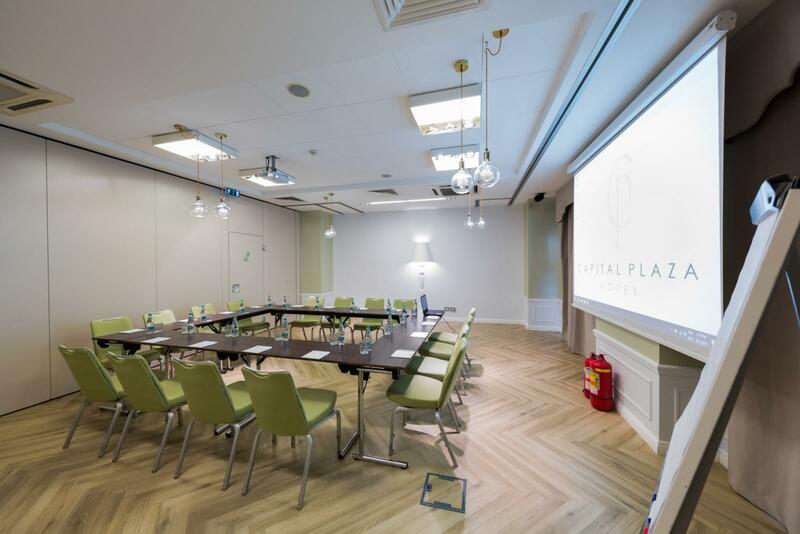 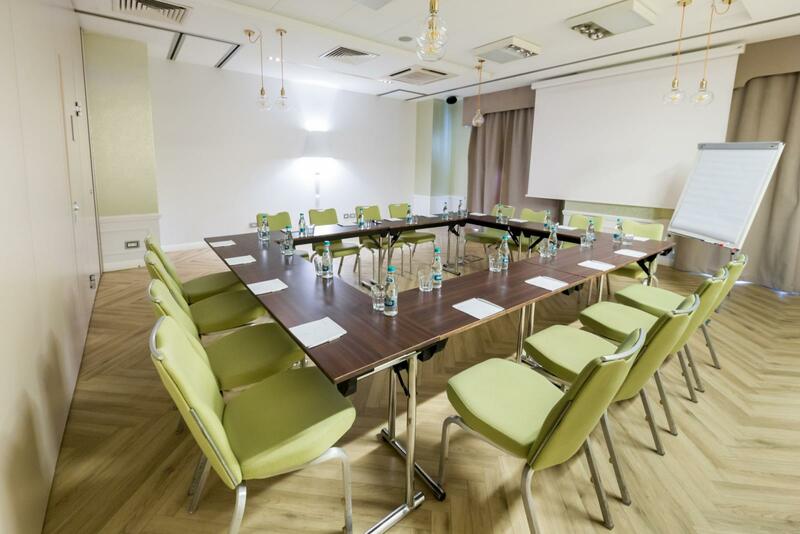 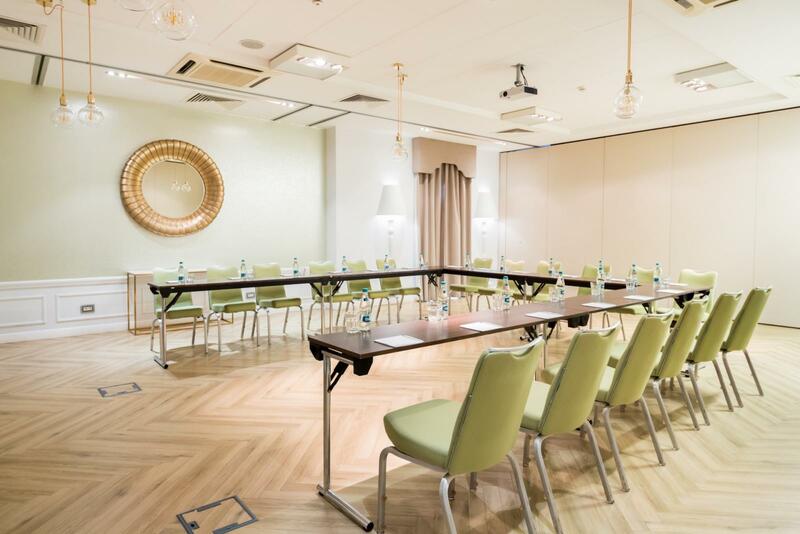 Our event rooms are modular and can be configured according to your number of guests. 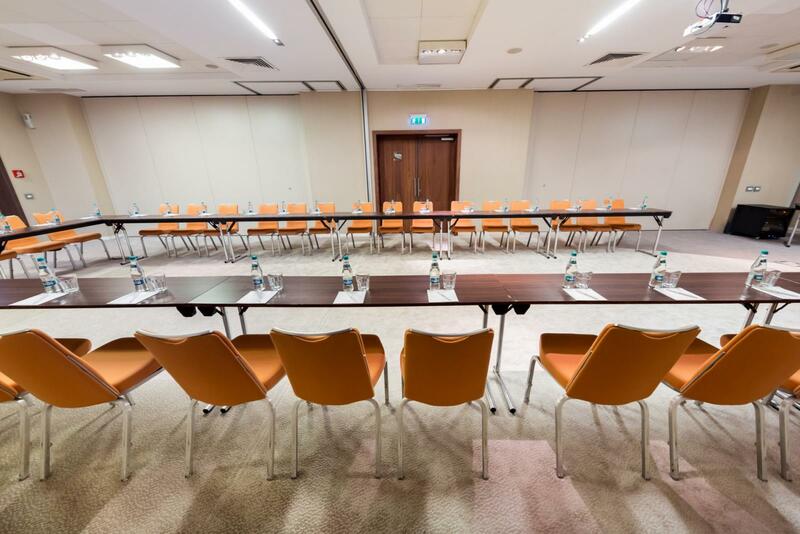 See which version best fits your needs.